Matrika Medicare is an international medical travel facilitation company registered in India. We are the very first Medical Tourism Team who are only IVF Specialist because we believe that IVF needs equal concern and care like any other treatment. We at Matrika prepare the satisfactory platform where you can land and avail IVF services at most comfort level with globally economical budget. 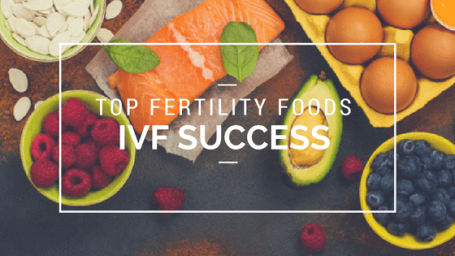 It was established with the purpose of filling the void in the Domestic-International healthcare system where you can have opportunity to decide the best clinic to have your IVF treatment by comparing some key factors such as success rates, expenses, care and most importantly transparency. We give you the complete roof with expert advice from start to end.